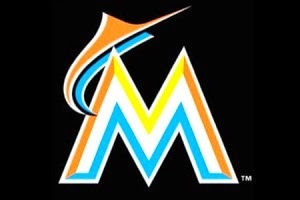 The Miami Marlins will turn to a closer by committee, after Steve Cishek failed to convert saves on back to back nights. His ERA is over 10.00 on the year. He has blown 4 saves in 2015, matching last seasons total. He saved 39 games last season, striking out 84 batters in 65.1 IP. The Marlins will turn to A.J. Ramos and Mike Dunn to close games.